Reconnective Healing allows for physical, mental, and emotional healing and touches the inner being of yourself. As a Certified Reconnective Healing practitioner, Ted opens the door for healing to take place. Results can be immediate or over time; yet healing benefits are cumulative in nature, therefore the effects grow noticeably stronger and more powerful after each session. Everyone is unique, so being open to receive and accept the miracle of Energy Healing is a true blessing. This form of Energy Healing is different from Reiki as it works on a multi-dimensional level of healing beyond that of Universal life force healing vibrations. It raises your vibration to a higher state where healing energy may repair your DNA. This energy healing system is not fixed; there are no limitations within the frequency. As such it is more than therapy. It restores balance and harmony in your body, mind, and spirit to manifest healing. During your Reconnective Healing session, Ted is not diagnosing or treating. Instead, he is interacting with Energy Healing frequencies to bring about healing. The results are often instantaneous and tend to be lifelong. 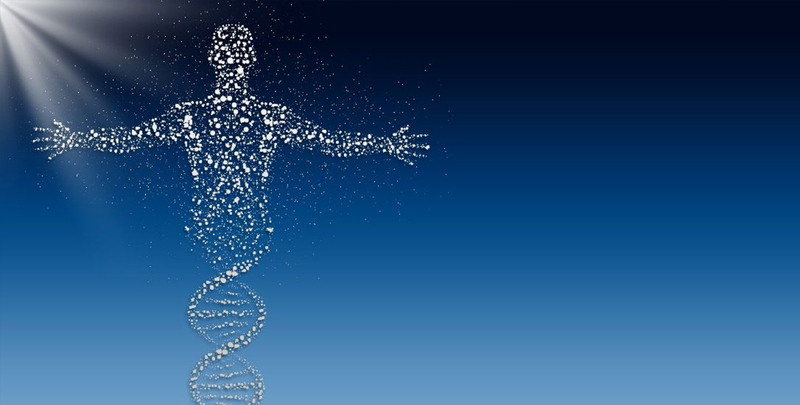 Reconnective Healing by Ted promotes the body’s natural healing process for these and many other physical and emotional issues by possibly producing positive changes to your DNA.